Our primary FM frequencies are 91.5 KAJX, Aspen and 88.9 KCJX, Carbondale. We operate several transmitters and translators throughout the valley - check the list at the bottom of thge page for your best reception options. Click the triangle play button in the box above left or here to have the station appear in a media player on your device. If the first link is not opening your media player, this one is an alternate. Want the player to show up in a web browser? 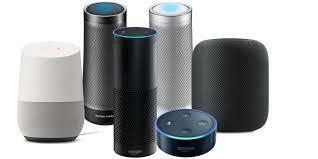 Simply tell Alexa to “Play Aspen Public Radio” or “Listen to Aspen Public Radio”. 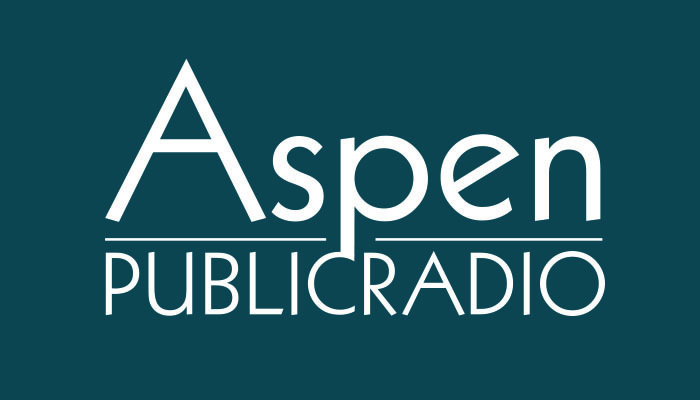 For Google Home say "Hey Google, Play Aspen Public Radio on TuneIn."